It’s hard to believe we’re not even halfway through July, but motorcycle news keeps pouring in - and we’ve got it all. Check out the latest motorcycle-related headlines you need to know about this month. Yamaha Three-Wheeled Bike Coming to America - We covered the news of the new Yamaha NIKEN big reveal here, but the manufacturer has more news to share about the crazy looking bike. Yamaha has just confirmed the new NIKEN will be available in the U.S. this September - coming in at a price tag of $15,999. The NIKEN is a Leaning Multi-Wheel (LMW) motorcycle, meaning the bike has two front wheels and allows riders to lean deeper into curves for a more “sporty” ride. But slow your roll, you can’t get this bike at your average dealership. To buy one of these coveted bikes you’ll have to reserve one on the Yamaha website and they will begin distribution of the NIKEN on a first-come-first-serve basis. We can’t wait to see this baby on the road, considering we have never seen anything like it before. Read More. 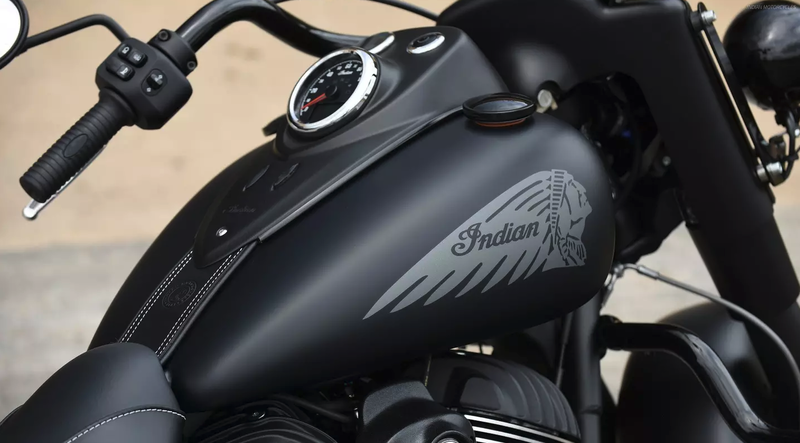 Indian Motorcycle Considering Moving Production Overseas - While this story broke in late June, we still think you should know about Indian Motorcycle potentially following in Harley-Davidson’s footsteps by moving production overseas. Indian’s reason for the potential move was identical to Harley’s - the new tariffs on American-made motorcycles coming into the E.U. Although Indian is still toying with the idea, we are interested to see if any other manufacturers will decide to move their production overseas as well. Will this trend grow? Looks like we will find out soon. Read More. 'Option 719' Paint Schemes Added to BMW R nineT Line - The BMW R nineT line of heritage motorcycles recently announced new paint schemes called “Option 719”. These bikes have been insanely popular and now have an even cooler look. Option 719 refers to parts made by the BMW Motorrad Spezial customization department. These parts are specially milled to give your BMW a more “exclusive” look and now they have paint jobs to match. Check out these awesome color schemes. Read More. Harley-Davidson Celebrates 115th Anniversary in Prague - Harley kicked off their 115th anniversary celebration with a bang, or should we say roar. Tens of thousands of Harleys rolled into Prague on July 1, 2018 to celebrate the moto giants anniversary. 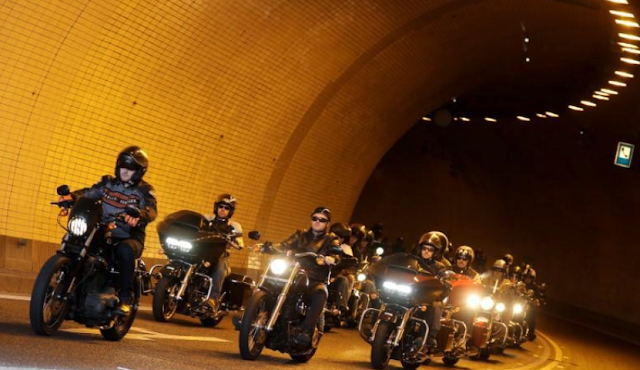 Prague is home to the oldest Harley-Davidson club in the world and more than 60,000 riders were in attendance. A similar party is set in Harley’s U.S. base of Milwaukee, Wisconsin in August. We’re excited to the future parties and celebrations Harley has planned. Read More. 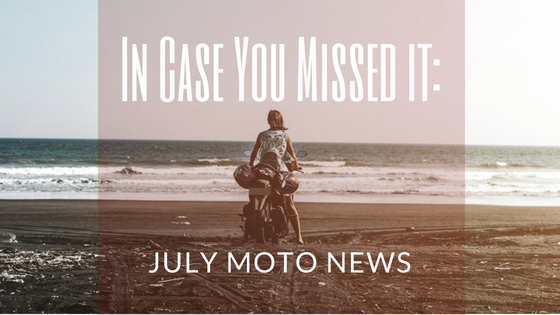 You’re officially caught up on the latest moto news you should be aware of this month. What are your favorite stories? Have any interesting stories of your own? Let us know in the comments below. Harley’s move to manufacturing out of the US was planned and started before Trump and tariffs. Likewise, Indian. Get your facts together and don’t propagate the anti-Trump propoganda by being underinformed. Or, if you told a lie on purpose, motorcyclists are significant individualists and as such are not a good group to target with liberal nonsense. I use a scooter to get to the university, I think it's profitable and fast. I observe that many students in my town act like me, so I fully support your position and this essay.